A bipartisan group of lawmakers has urged the Trump administration to hold Beijing "accountable" for their alleged persecution of Uighurs. 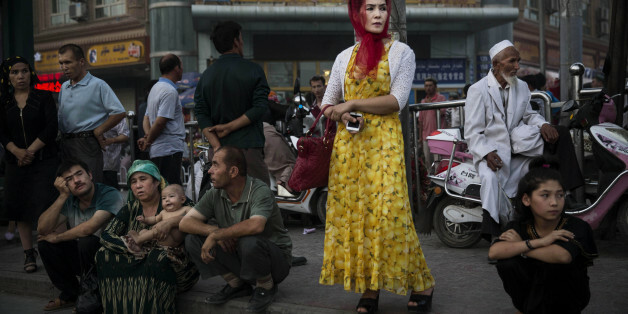 Chinese authorities are forcing some detained Uighurs and Kazakhs to work in factories, the AP reports. 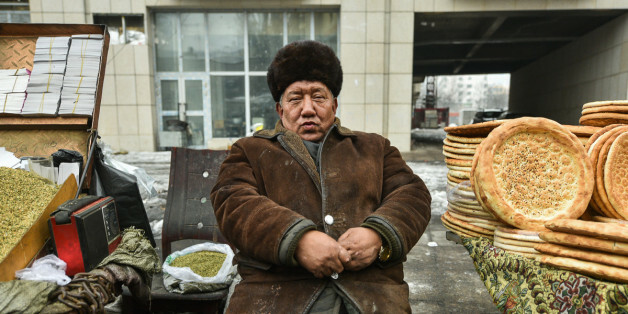 Ethnic Uighurs are being rounded up and held in massive prisonlike camps. Here’s what you need to know. 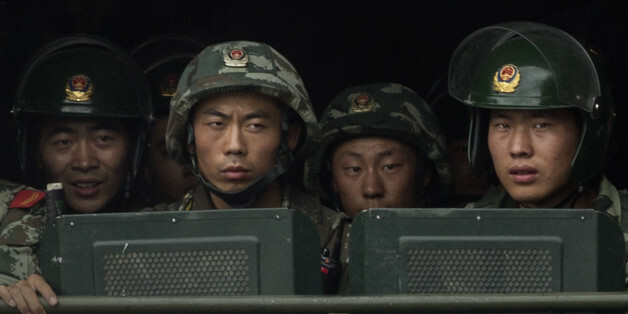 A Chinese death has provoked a series of questions about how China will respond to the rise of ISIS. Since 2001 China has been fighting it's own "war on terror" domestically in the far western province of Xinjiang. As Middle Eastern conflicts raise tension between Saudi Arabia and Iran, Pakistan will find it increasingly challenging to navigate through the turmoil while maintaining a meaningful balance in its relationships with Riyadh and Tehran. BEIJING -- "When China wakes, she will shake the world." Napoleon's famous comment on China has had China-watchers scratching their heads for two centuries as to what exactly he meant. 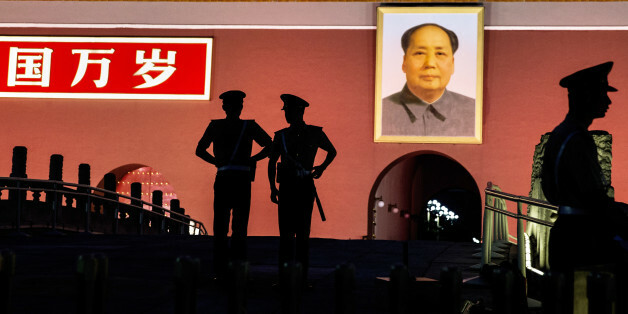 The answer may be tied to Xi Jinping's vision of the future of China. A scan of white papers on multiple foreign policy issues published by the Chinese government is glaring for one thing: the absence of a formulated, conceptual approach towards the Middle East and North Africa (MENA). Last year's mass anti-government protests against Prime Minister Nawaz Sharif and led by politician Imran Khan generated much speculation about Pakistan's next military coup - but of course it didn't happen. One good thing for the president is that his Asia-Pacific Pivot -- heightened engagement with the rising region, and nascent superpower China -- hasn't been wrecked by the lengthening array of Obama administration distractions, including his troubled and tardy war against Isis. 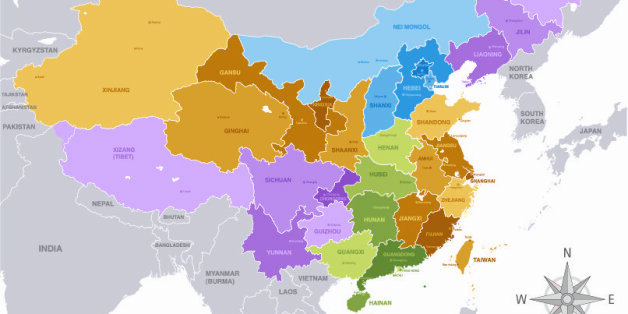 China is having difficulties, west, east and center. 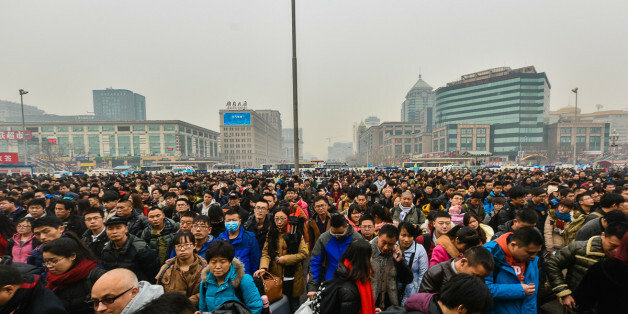 Western China's peaceful and sustainable development has major implications for social stability in China and global security.